The holiday season means extra family movie nights in our house. When the snow is falling and the roads are icy, I’d rather be snuggled up with the kids watching How the Grinch Stole Christmas. The original animated one because it doesn’t get any better than that. Well, unless you have deliciously indulgent Zebra Popcorn by Popcornopolis to munch on during the movie! 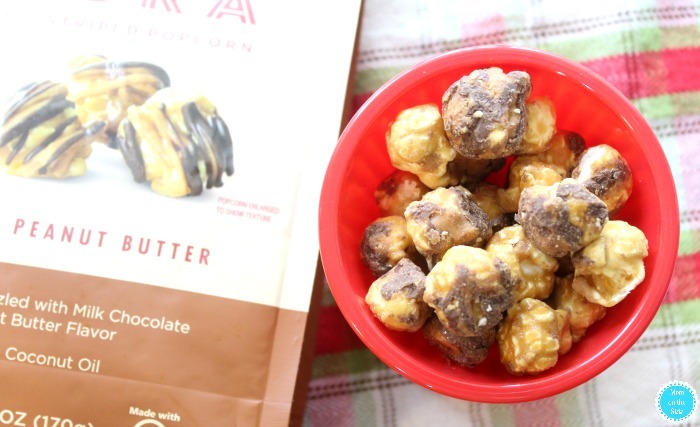 Have you tried Zebra Popcorn before? 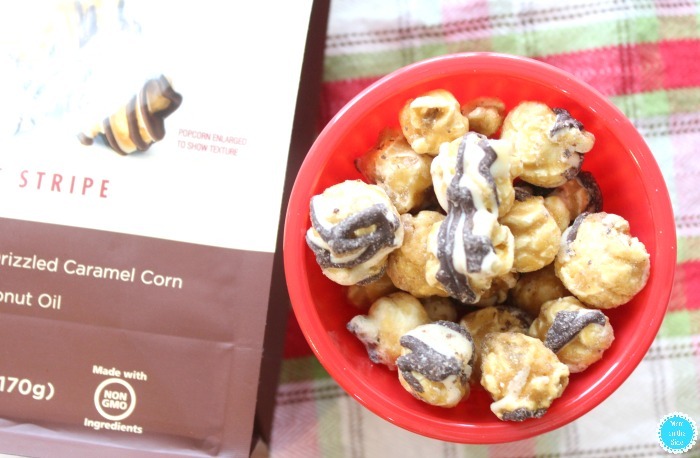 Popcornopolis’ award-winning caramel popcorn topped with delicious chocolate-drizzle will have you reaching for more and more. 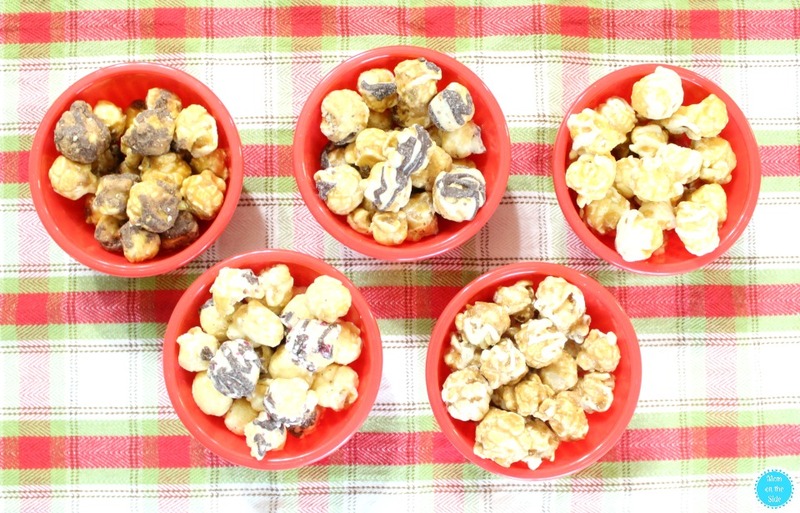 Just in time for the holidays there they’ve released five innovative varieties inspired by the Popcornopolis’ Zebra® Popcorn. 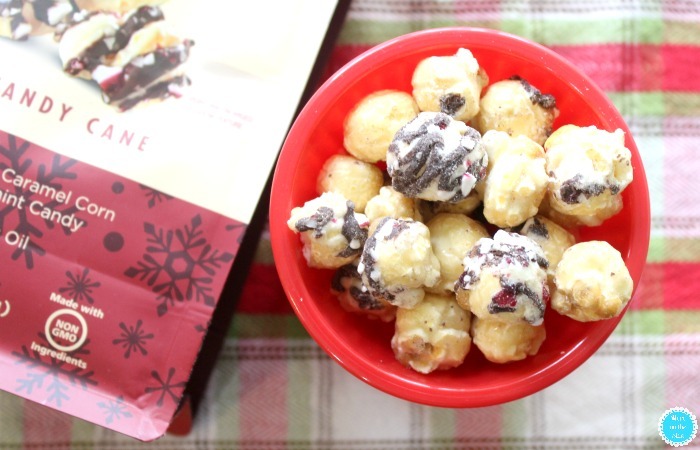 Perfect for making those holiday movie nights a bit more special, or for sticking in gift baskets this holiday season. 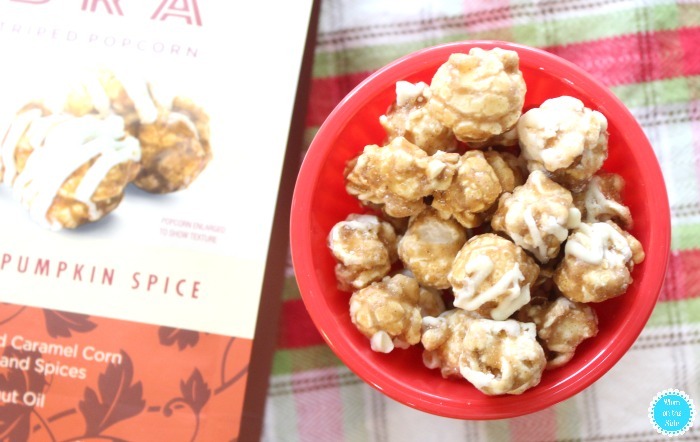 Thanks to Popcornopolis, one Mom on the Side reader is going to WIN a prize pack of Zebra by Popcornopolis that includes the flavors shown above! 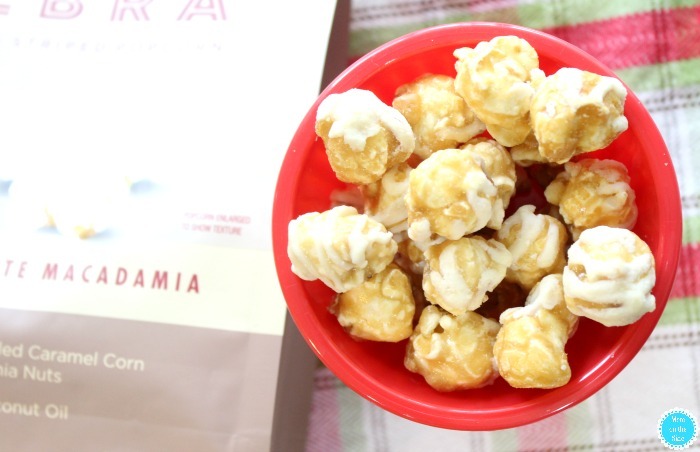 White Chocolate Macadamia Zebra Popcorn sounds fantastic!!! I want to try the chocolate peanut butter first. I am most interested in the chocolate peanut butter variety.